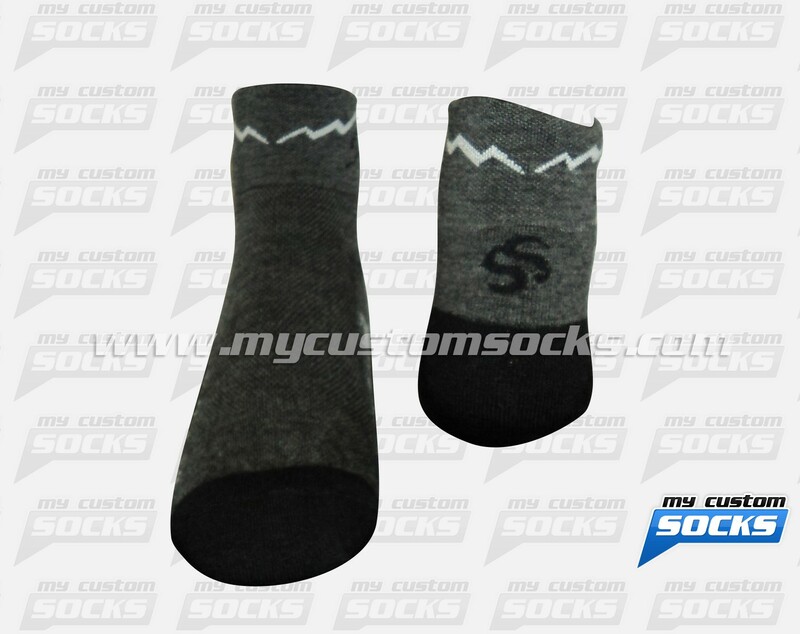 Team Custom Socks was proud to work with Marketing Media in Derby Line, Vermont to design and produce custom wool socks for one of their clients. 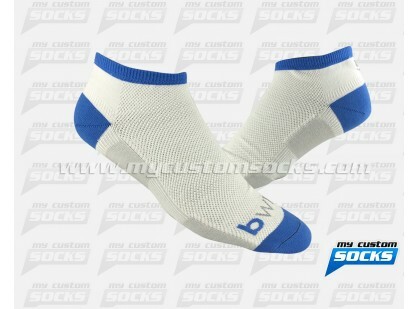 They wanted a soft and comfortable sock. 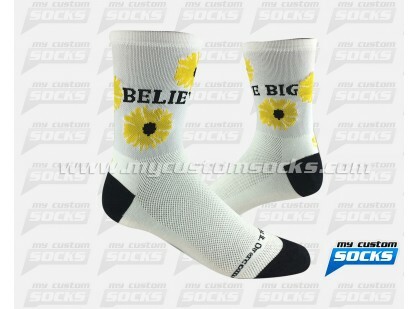 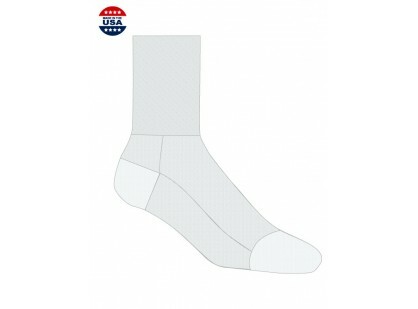 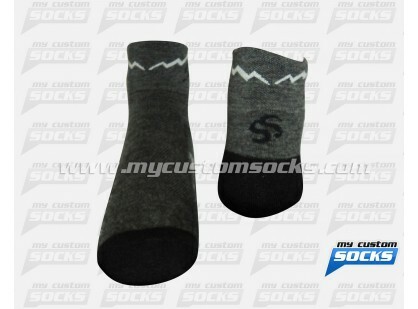 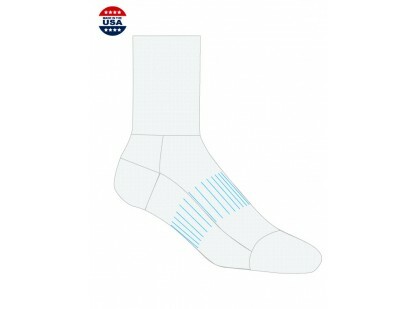 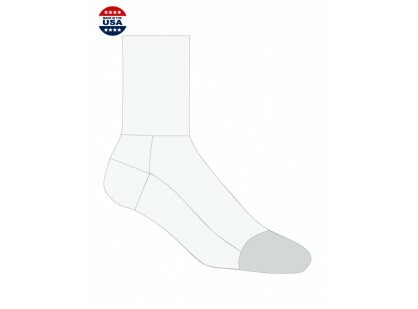 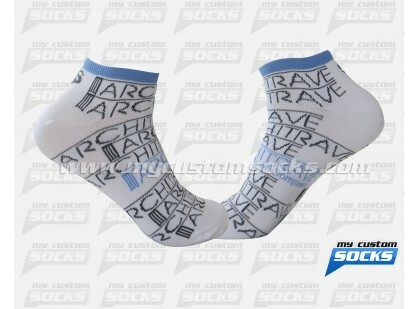 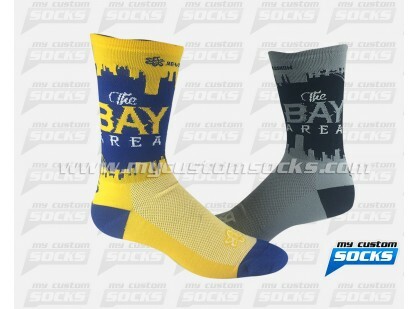 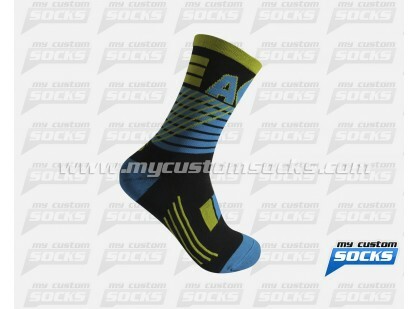 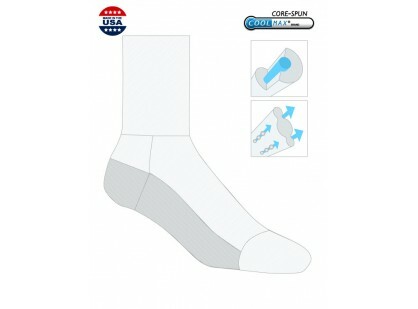 They loved the grey ankle sock that our team designed for them. 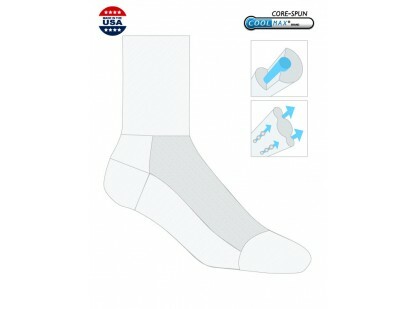 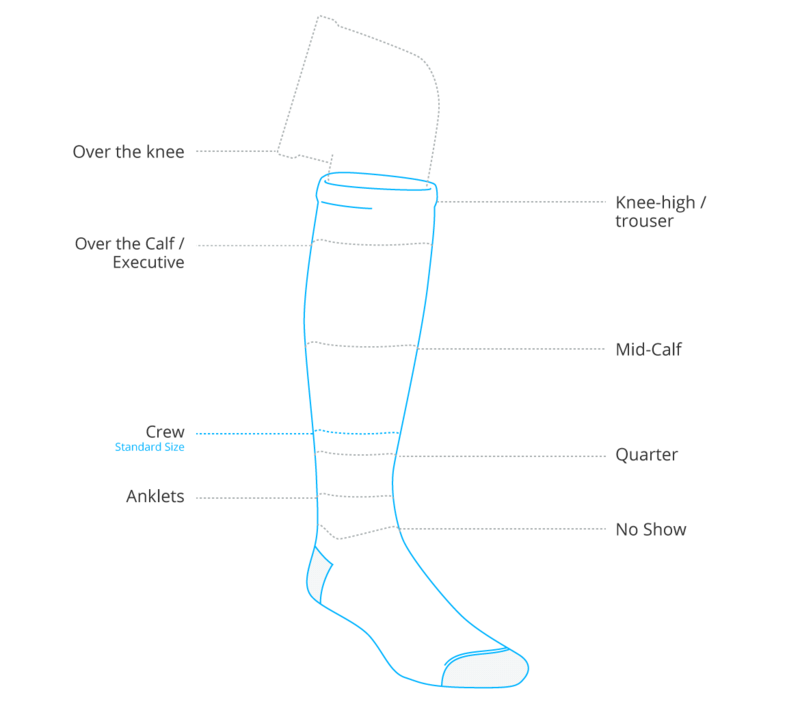 Top of the line wool was used in the production of the socks for added comfort. 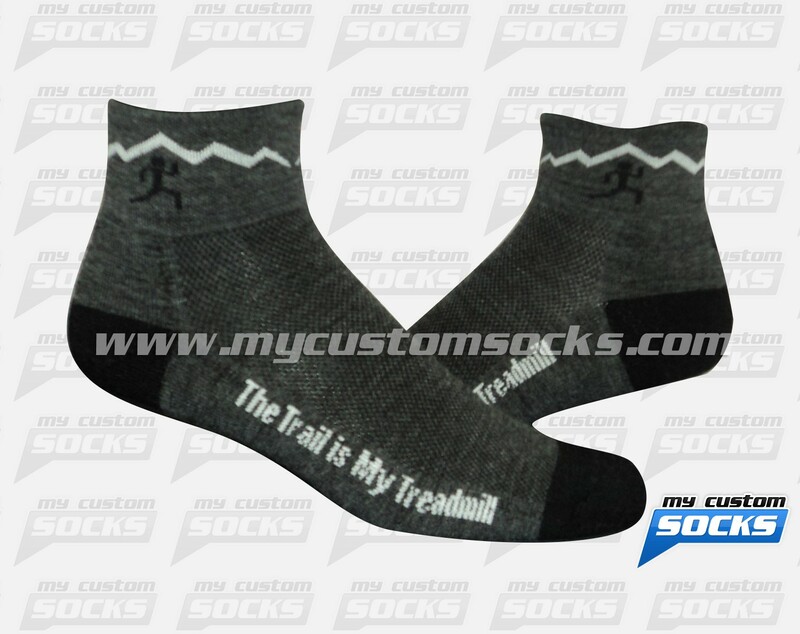 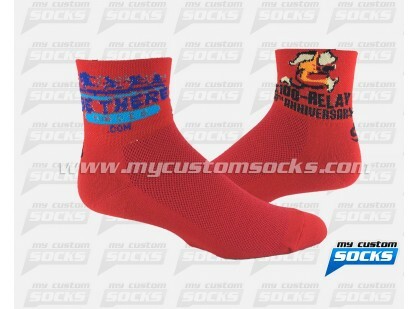 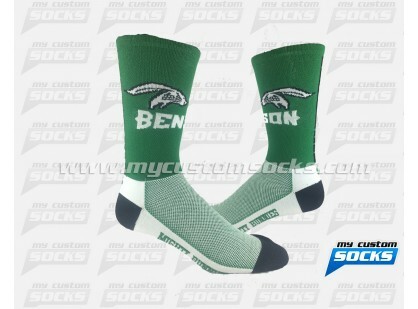 Their client loved their custom running socks.